Australia’s richest people are the least philanthropic in the world, giving less to charity than those from other countries, according to a new report. The Wealth-X and Arton Capital Philanthropy Report 2015 found that the world’s ultra high net worth individuals (UHNW) – those worth more than $42.5 million – gave a total of $160 billion in 2014 alone. The figure is the equivalent of the GDP of Morocco, and the report said that global philanthropy was on the rise. “The proprietary Wealth-X and Arton Capital Major Giving Index, which tracks trends in UHNW charitable giving since 2004, was up 6.4 per cent year over year and is at an all-time high of 234, up 25 per cent since its inception,” the report said. But Australian individuals are contributing the least amount of those from all of the countries surveyed in the report. 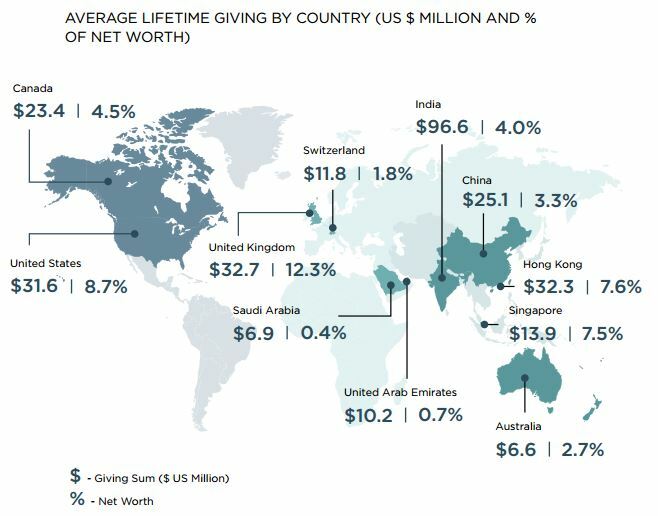 Australian UHNW individuals gave away an average of $9.4 million over their lifetime, a small figure when compared to India’s mega-philanthropists, who gave away an average of $138 million over their lifetime. The richest people from the United Kingdom topped the list, giving away $46.8 million over their lifetimes, followed by those from Hong Kong who also gave away an average of $46.2 million and those from the United States who gave away $45.2 million. But Australia compared slightly more favourably when giving was ranked as a percentage of total net worth. 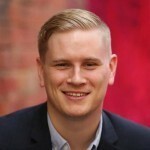 Australian’s UHNW individuals gave away 2.7 per cent of their average net worth, placing it above Switzerland, the United Arab Emirates and Saudi Arabia, whose philanthropists gave away 1.8 per cent, 0.7 per cent and 0.4 per cent respectively. Australia was still outranked by all of the seven other countries that were surveyed in the report. Mega-philanthropists from the UK gave away an average of 12.3 per cent of their total net worth, the largest amount of any country. President and CEO of co-publishers of the report Arton Capital, Armand Arton, said the world’s richest people had focussed on one issue in particular over the last year. “The current refugee crisis in Europe has bolstered charitable giving and has proven to the world that global citizenship is more relevant than ever,” Arton said. “Wealthy or not, the desire for peace, security, better living conditions and global mobility are a basic human necessity. Refugees risk their lives to follow their instincts for a better future on another continent. The report also said that the Bill Gates and Warren Buffett led Giving Pledge had seen many more wealthy people embrace philanthropy. The latest figures showed the total number of signatories to the pledge was 141, or 6 per cent of the billionaire population.